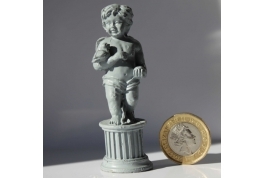 Are you looking for the perfect accessories for your dolls house garden? 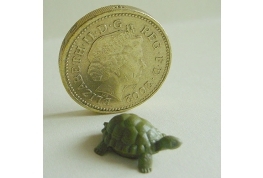 A Miniature Marvel has one of the fastest growing collections of miniature accessories for dolls house gardens in the UK! 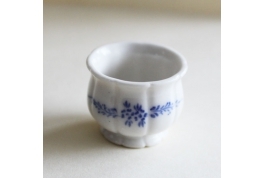 Our collection of 1:12 scale miniature dolls house accessories includes tools, flowers, dolls house garden furniture and more! 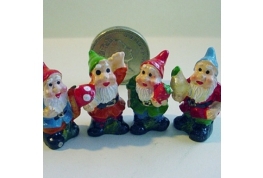 If you can't find the dolls house garden accessory you are looking for please feel free to contact us and we will do our very best to source the miniature accessories for you. 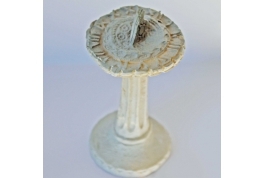 1:12 Scale Dollhouse Sundial, made Out Of Resin. 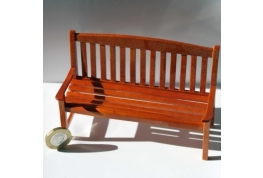 1:12 Scale Walnut Effect Garden Bench. 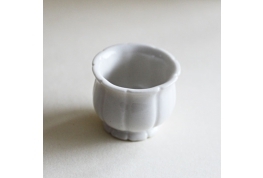 Good Quality 12th Scale White China Planter, Suitable For A Miniature Shop Display Piece. 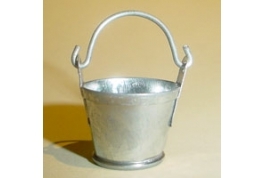 Delightful 12th Scale Metal Bucket Ideal For Miniature Pub, Miniature Shop Or Dollhouse Kitchen. 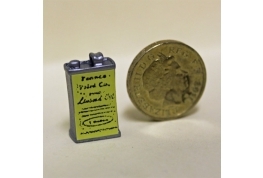 12th Scale Oil Can Suitable For Miniature Shop, Garage Or Garden Shed. 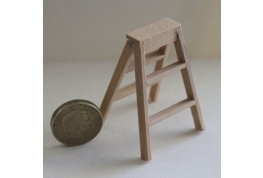 12th Scale Pine Step Ladder, Ideal For Many Miniature Settings, Can Be Folded Flat. 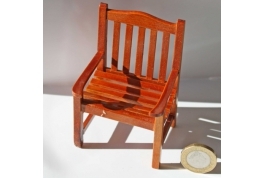 This Ladder Can Be Stained If Required. 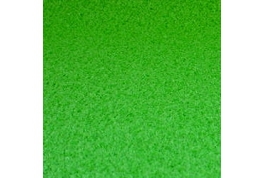 Sheet Of Grass Matting For Miniature Garden Projects.